A new 8,000 sq. ft. 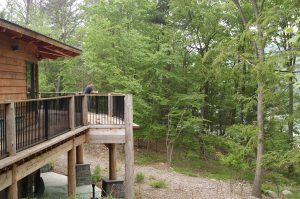 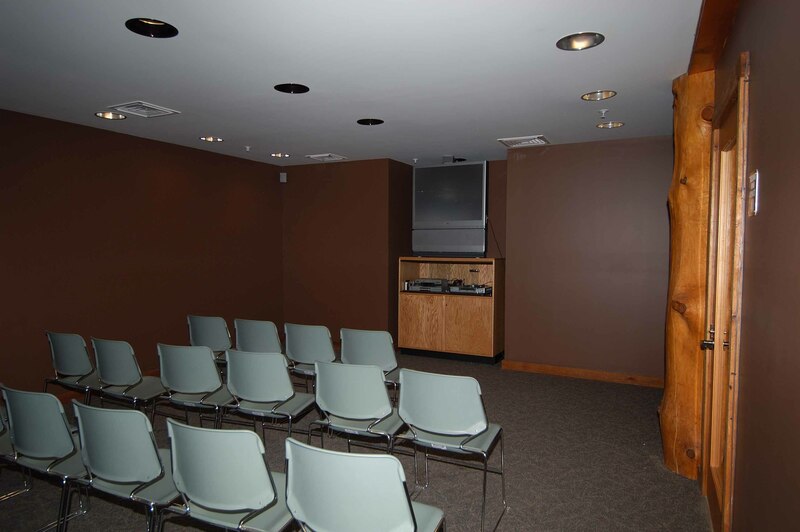 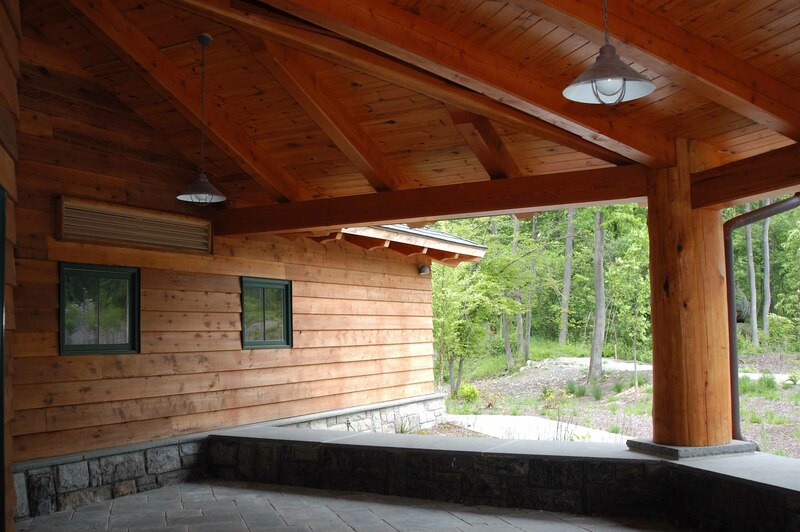 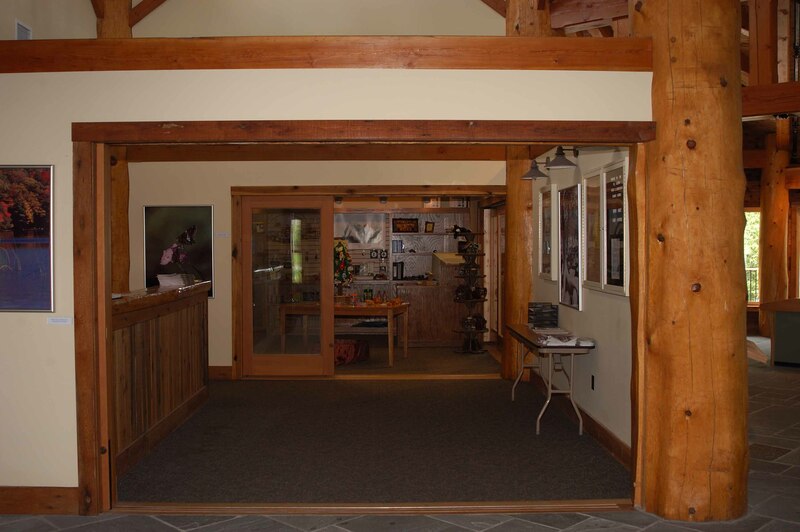 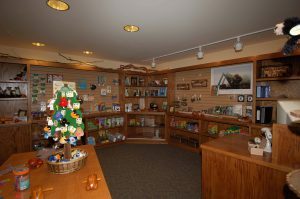 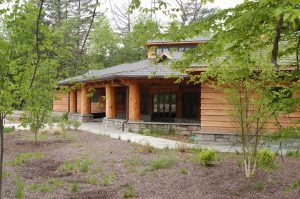 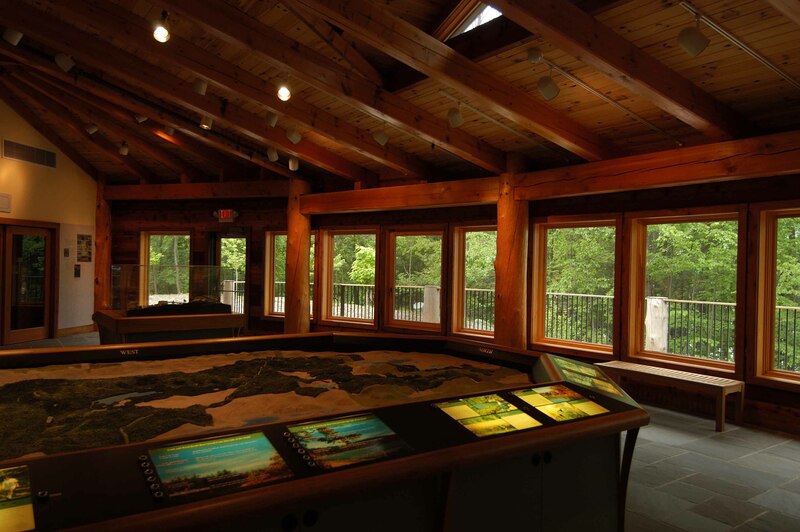 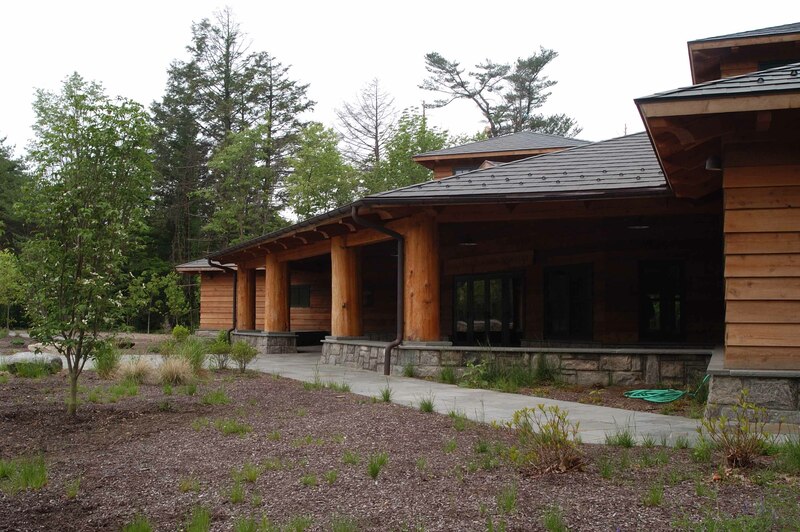 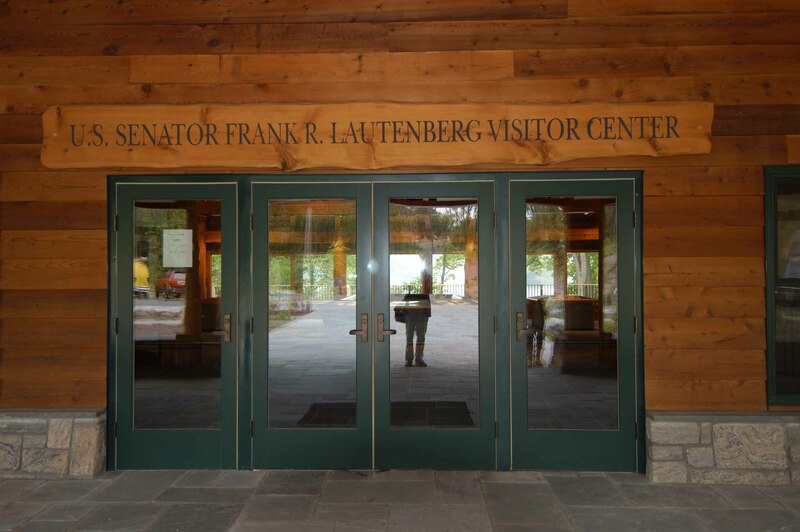 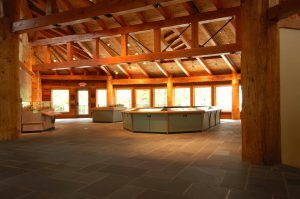 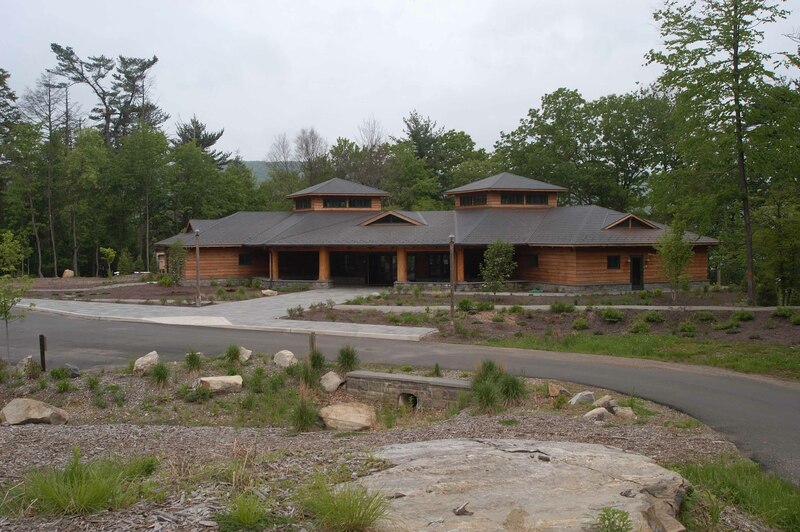 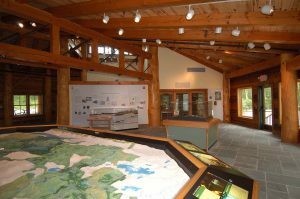 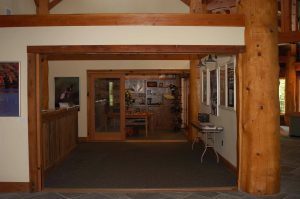 Visitor Center, -- this was designed to blend into the existing environment at Sterling Forest. 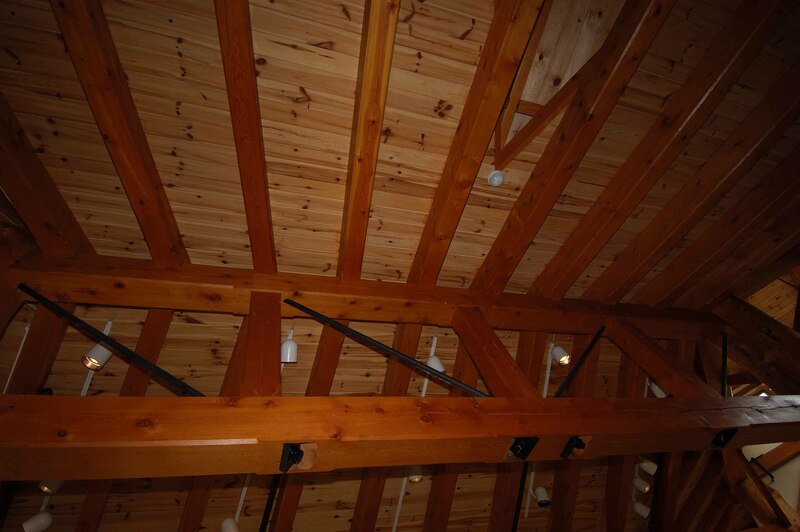 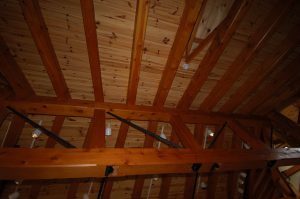 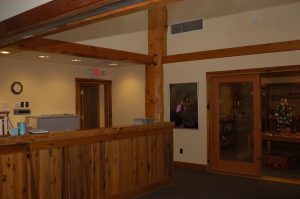 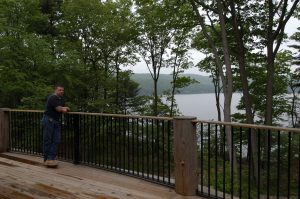 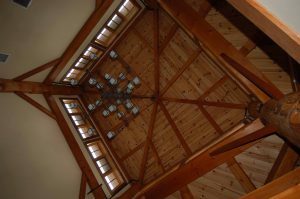 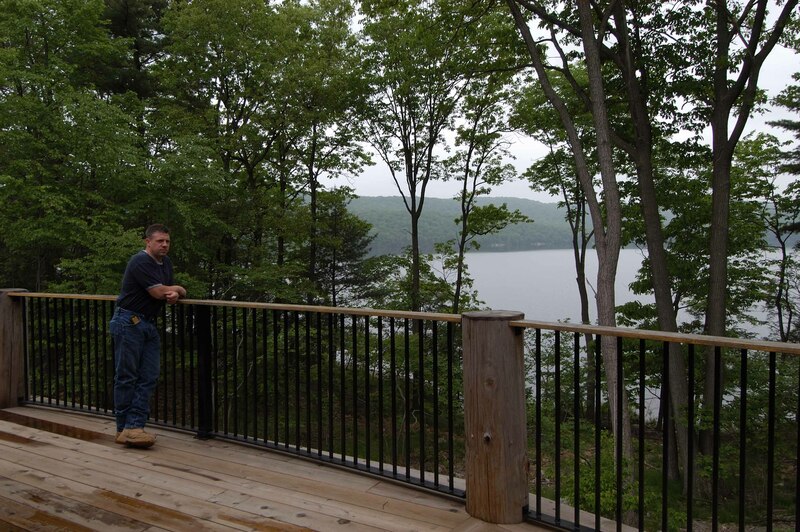 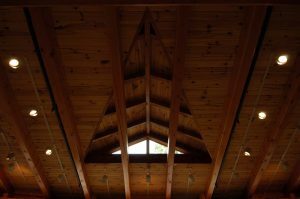 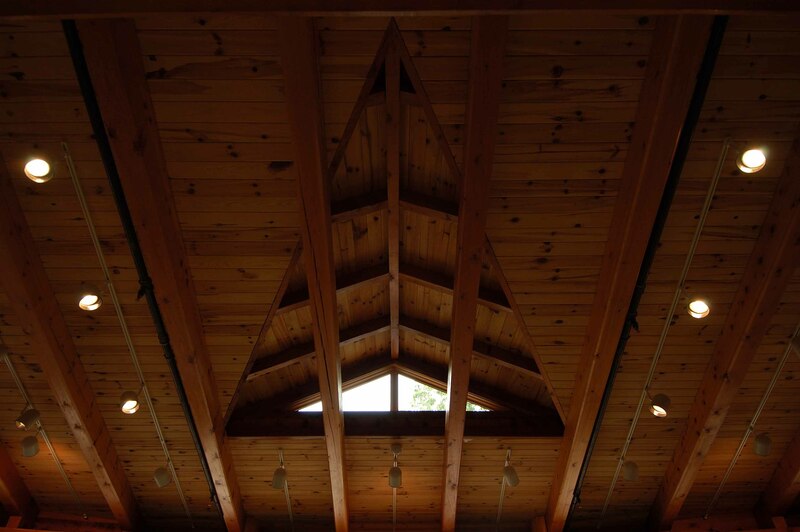 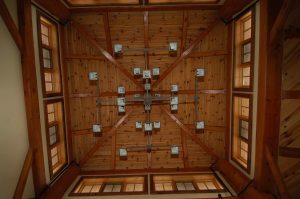 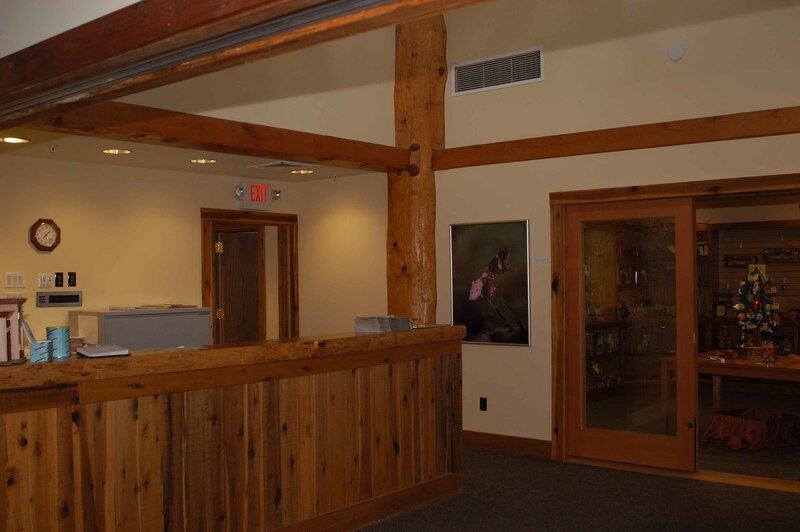 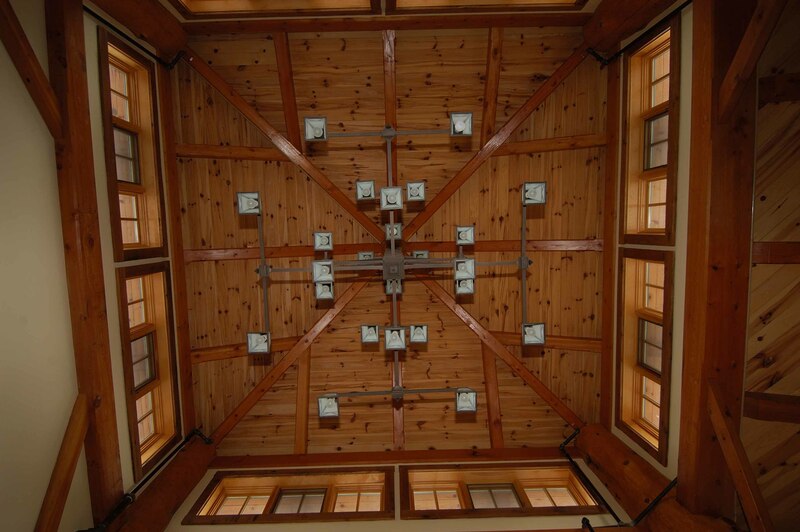 Work included: all site work, concrete foundation, and walls, “post and beam” structural timber framing, wood framing, doors & hardware, installation of a copper roof and cedar siding, flooring, painting & finishes, ceramic tile, acoustical ceilings, and plumbing.